Five years ago it snowed in New Orleans! 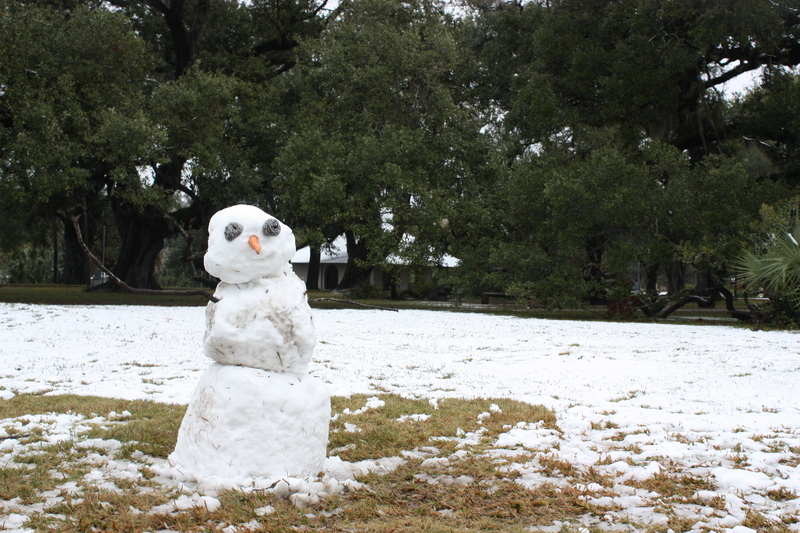 There are many people ‘up north’ currently getting snow but we here in New Orleans see snow only on rare occations. 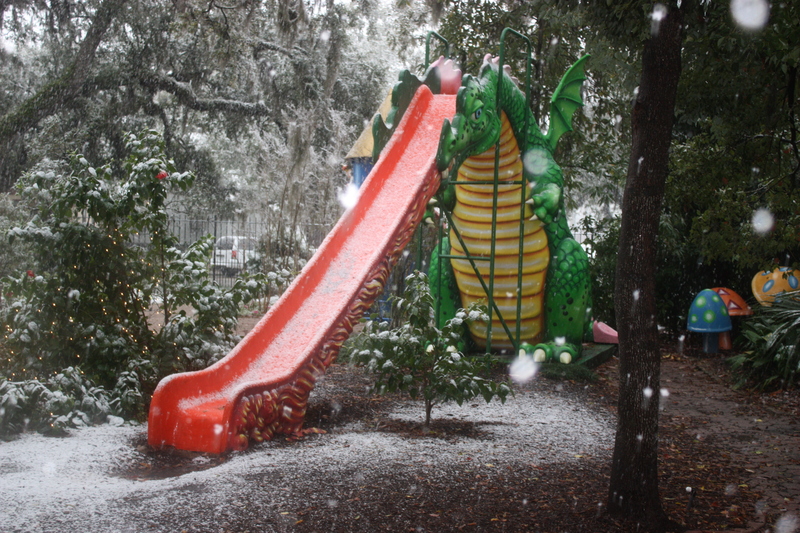 The last time it snowed in New Orleans was December 2008 and we will always remember fondly…the Park’s oaks draped in white…the Celebration in the Oaks Santa Gator covered in snow…the 3 foot snowmen we were able to make! 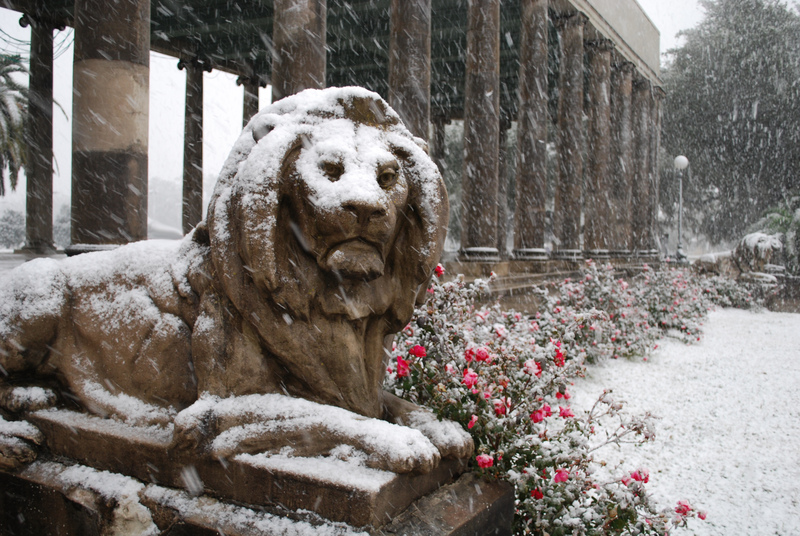 Want to see more photos of the Park in snow? Check out this gallery. If you’d like to have your snow in City Park photos added to our archives, please email them to Amanda at AFrentz@nocp.org.